Dr. Sophie Gottesman was born and raised in Toronto, Canada. She studied Kinesiology during her undergraduate and then went on to pursue her master’s degree in Public Administration before attending Technion Medical School in Israel. Some of Dr. Gottesman’s interests include running, baking, and travelling. 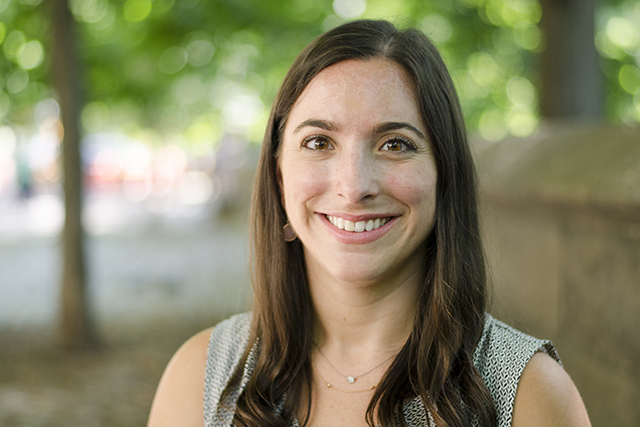 Dr. Gottesman is passionate about providing comprehensive and patient sensitive care to her patients and is excited to be at the Institute for Family Health!